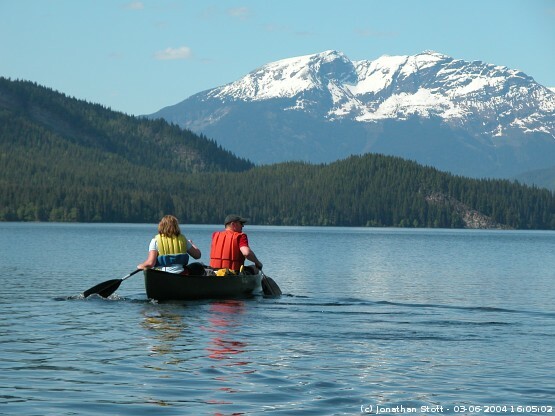 jstottphotography.com: Wells Gray Provinical Park - Canoe trip on Clearwater Lake - the water was clean enough to drink! Canoe trip on Clearwater Lake - the water was clean enough to drink! Canoe trip on Clearwater Lake - not sure what I was taking a photo of here! This photo is available for reproduction in publications or on websites subject to a small fee. In some cases, this will be free of charge. Contact me for more details.